State Bank of India is planning to sell stake in some of its subsidiaries over the next two years. Subsidiaries that may witness share sale are SBI General Insurance, SBI Card and SBI Capital Market. State Bank of India is planning to sell stake in some of its subsidiaries over the next two years. Subsidiaries that may face share sale are SBI General Insurance, SBI Card and SBI Capital Market. SBI Chairman Rajnish Kumar on Tuesday informed about the decision and said: "All our subsidiaries have done exceedingly well. They hold large value which is waiting to be unlocked. We have plans to unlock that potential in the current as well as in the next year." Last year, the largest state-run bank had listed its life insurance arm - SBI Life Insurance. The SBI chief said that the bank is looking to bring in a partner for SBI Capital Markets. "This year we will be looking at bringing in a partner for SBI Caps. We will be shedding around 24-49 per cent stake," he said. The bank is in the process of merging the project advisory business of SBI Caps with the bank. Explaining the reasoning behind the move, Kumar said: "There was lot of duplication of project finance business of SBI and SBI Caps. The intent is to eliminate that duplication. We are looking at SBI Caps as a pure investment bank." The state-owned lender is also looking at selling around 3-5 per cent stake in SBI General Insurance this year. 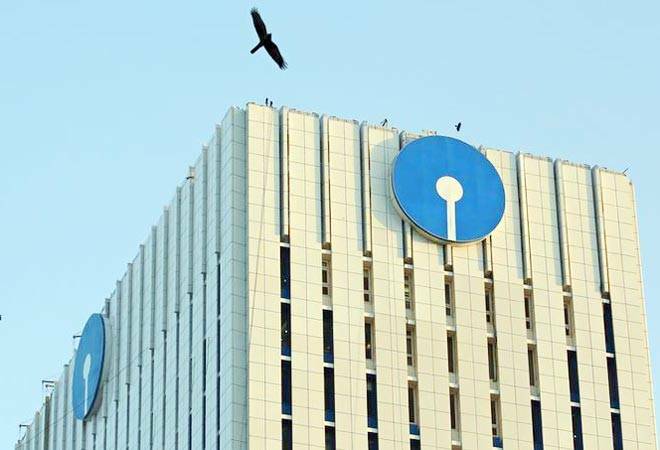 SBI Managing Director (risk, IT and subsidiaries) Dinesh Khara said that the bank will look to list its credit card company - SBI Card in FY20. The statement came on a day the SBI plunged into a net loss of Rs 7,718 crore in the Jan-March quarter. The bank had reported a net loss of Rs 3,442 crore in the same quarter last year. However, this result does not only show the performance of SBI but also of five associate banks that the largest lender merged in 2017. "So, in a way, the performance was not of the SBI alone, but of the seven banks," the SBI Chairman said. The five associates that were merged are State Bank of Bikaner and Jaipur, State Bank of Hyderabad, State Bank of Mysore, State Bank of Patiala, State Bank of Travancore and Bharatiya Mahila Bank.